Newsflash! 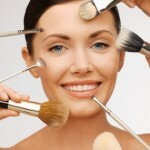 Beauty tools don’t have to be ugly. Or boring. The Revlon by Marchesa partnership debuts 7 new glamorous beauty tools inspired by the Marchesa runway. 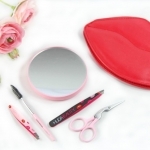 If you’re like me and love to use high quality beauty tools, then you’ll appreciate the touch of glamour that the Revlon by Marchesa Beauty Tool Collection brings. The Revlon by Marchesa Beauty Tool Collection contains a variety of beauty tools in three runway-inspired styles. I received a preview box with products adorned in an intricate lace pattern, inspired by the dresses from the Spring/Summer 2014 runway show. 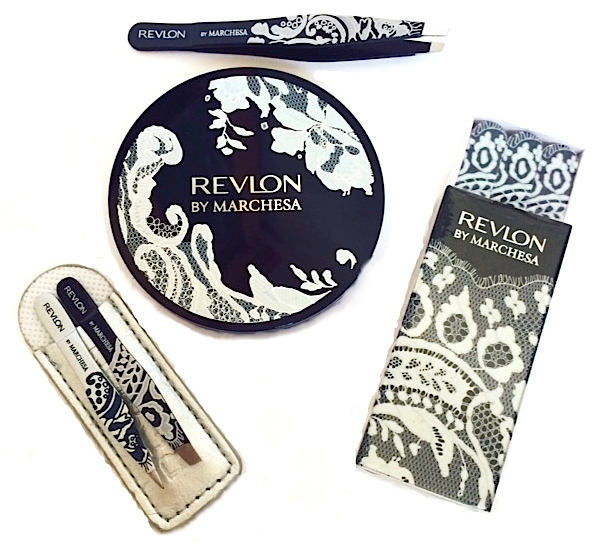 Of the tools that I received, I love the Revlon by Marchesa Box O’ Files because I’m ALWAYS looking for a nail file and can never find one. 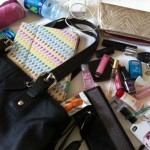 I can toss this in my purse and know that I’m ready for the inevitable ragged edge or broken nail. I also really like the Revlon by Marchesa Designer Slant Tweezer; it works really well. 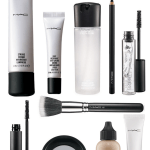 Overall, each of the products I tried was of excellent quality. And I love that they’re pretty, too. 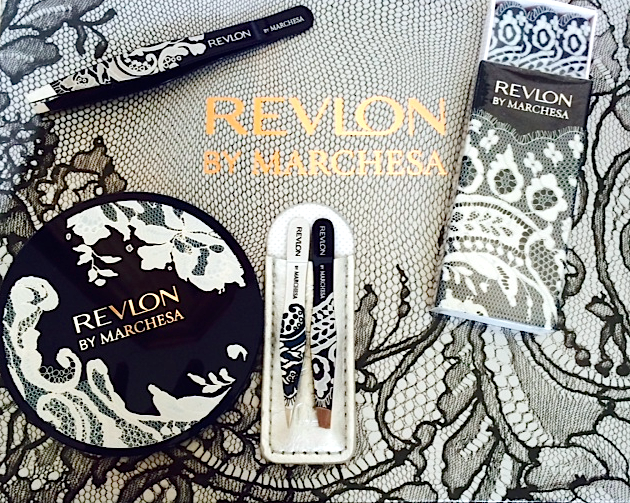 The Revlon by Marchesa Beauty Tools Collection is available now at drug stores and mass retailers; have you seen these products?